Join us on Friday, June 22, 2018 – 10 AM – Noon. Story time begins at 11:30. 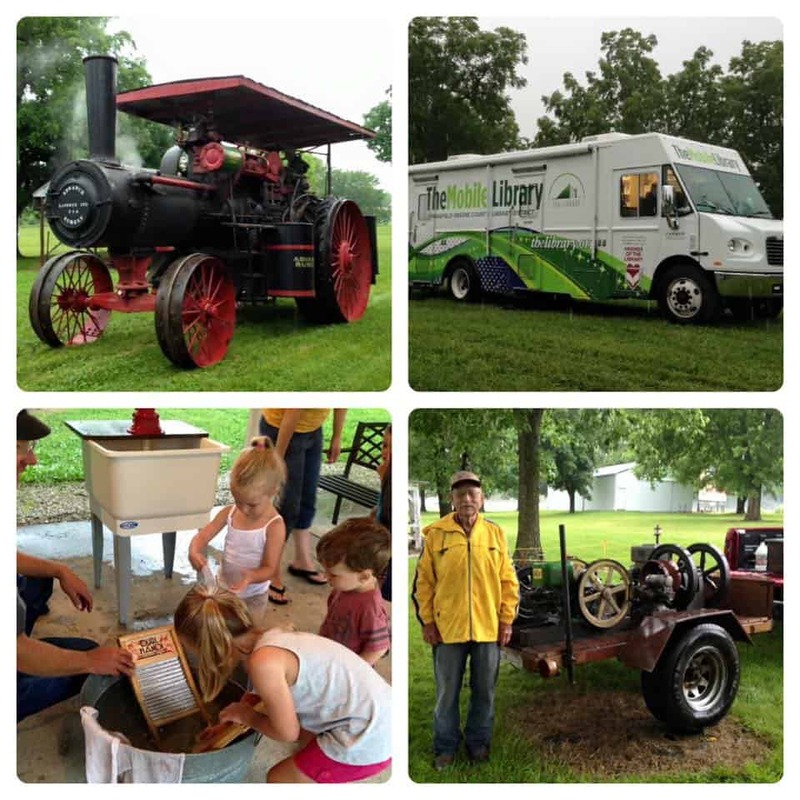 The Springfield-Greene County Library partners with the Ozark Steam Engine Association and the Southwest Early Day Gas Engine and Tractor Association Br 16 for one of its most popular summer story-time events! Both clubs are dedicated to restoring the steam and gas-powered engines used in farming and industry in the early-mid 1900s. Members of the associations will open the Steam-O-Rama event grounds to summer readers for a magnificent visit to the past, including storytimes, music from award-winning storyteller/musician Mike Anderson and fun activities. Be sure to bring your library card, because the diesel-powered Mobile Library will be parked on the grounds! This is a free event. KY3’s Liz McGiffin will provide a Storybreak at 11:30 a.m. Located on the south side of U.S. 60. Enter the grounds from Farm Road 170.